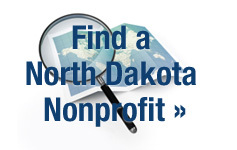 As an associate member of NDANO, your business or government agency will have access to NDANO’s statewide nonprofit network and stay in touch with the latest developments in North Dakota’s nonprofit sector. Click here to become a NDANO associate member today. Many nonprofit managers rely on the skills of consultants, vendors and other professionals to help them accomplish their organizational goals. NDANO can help you reach these nonprofits with our associate member benefits. 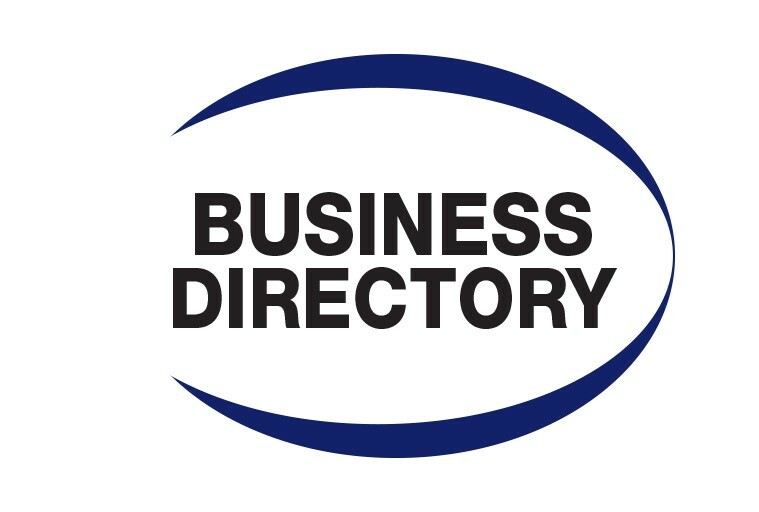 With multiple categories of membership to choose from, you are sure to be able to reach your market and support the North Dakota nonprofit sector. Click here to become a NDANO associate member now.